Two men armed with handguns robbed a Lakeview woman early Saturday morning, police said. 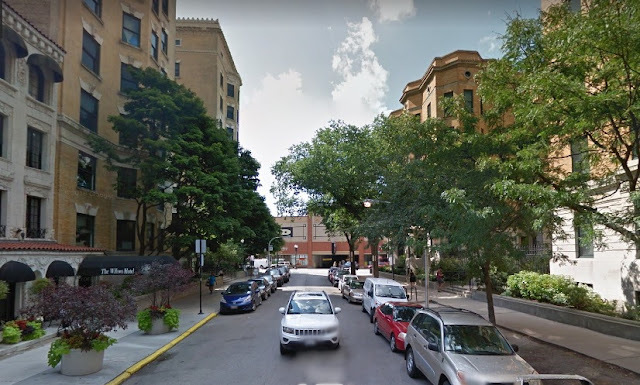 The victim said she was near her home in the 500 block of West Surf when the offenders approached and forced her to the ground at gunpoint around 1:30 a.m.
Police said the offenders are two black men with short dreadlocks who were last seen running southbound on Cambridge. Both were armed with a handgun and at least one of the men was wearing a black hoodie. Chicago Police Beat #1934, which includes the 500 block of West Surf, has recorded sixteen robberies so far this year. That’s up from nine robberies at the same point last year.